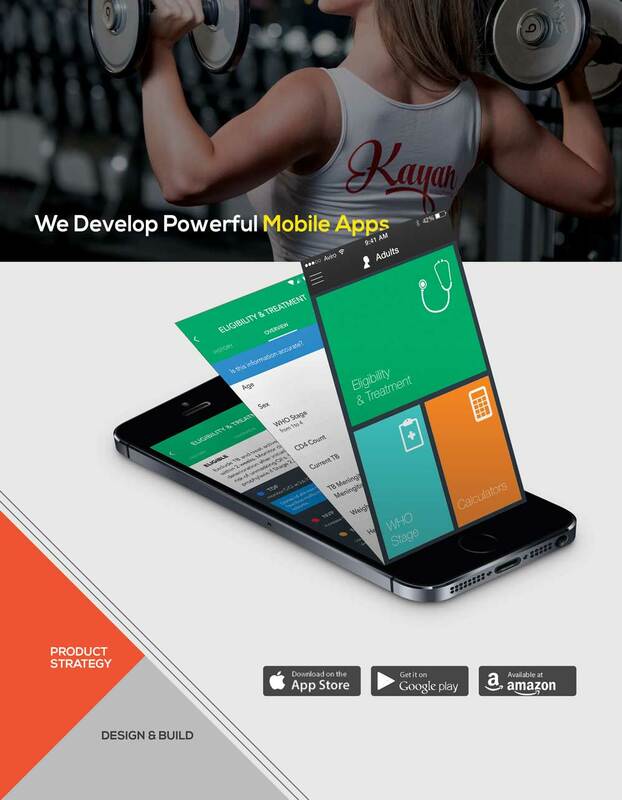 Kayan Solutions has a diverse team with skilled experts trained in SEO services, web design and development, social media marketing and content strategy. Our experts will work on integrating your online business with creative social media aspects. 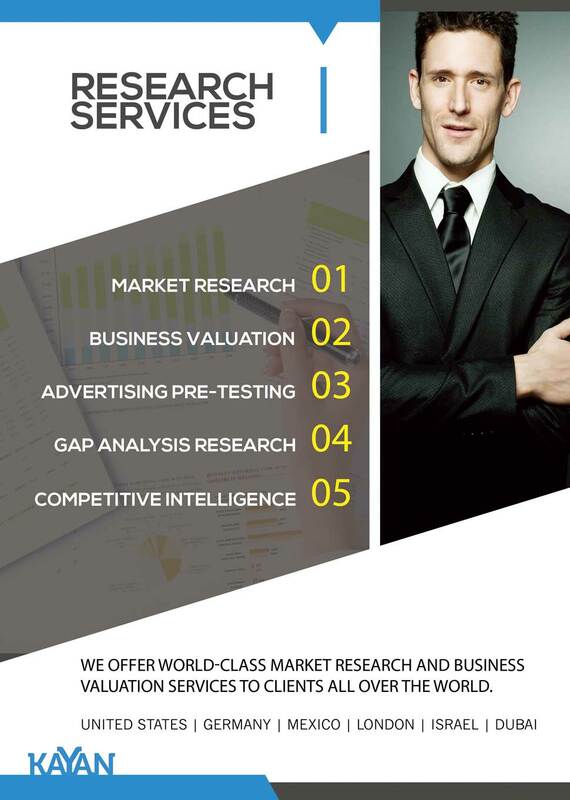 Our team of experts will work with you to tailor your SEO in order to increase your audience base and boost your profit. 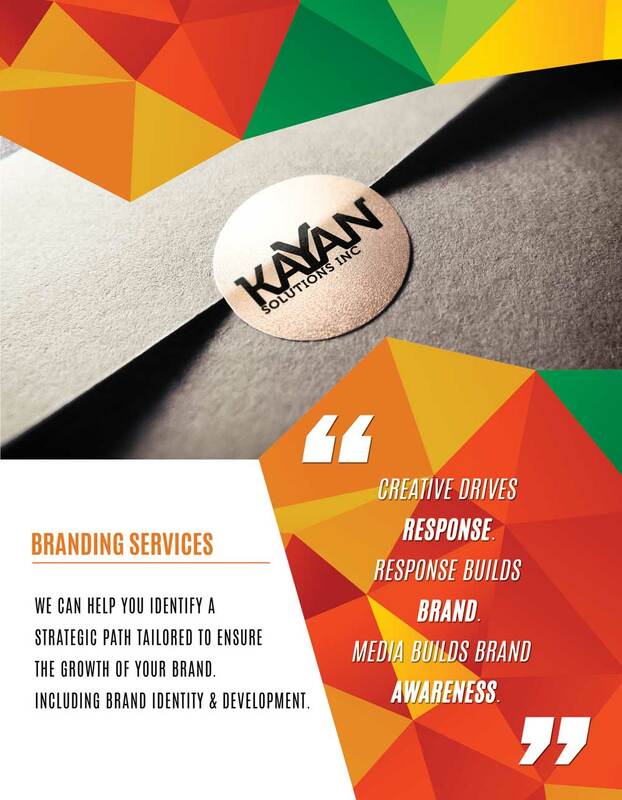 Kayan Solutions offers Social Media Services that will allow you to connect and share information using different social media avenues, including Facebook, Twitter and Google+. Brand Monitoring Our team will provide statistics of how your brand is perceived and information on brand improvement. 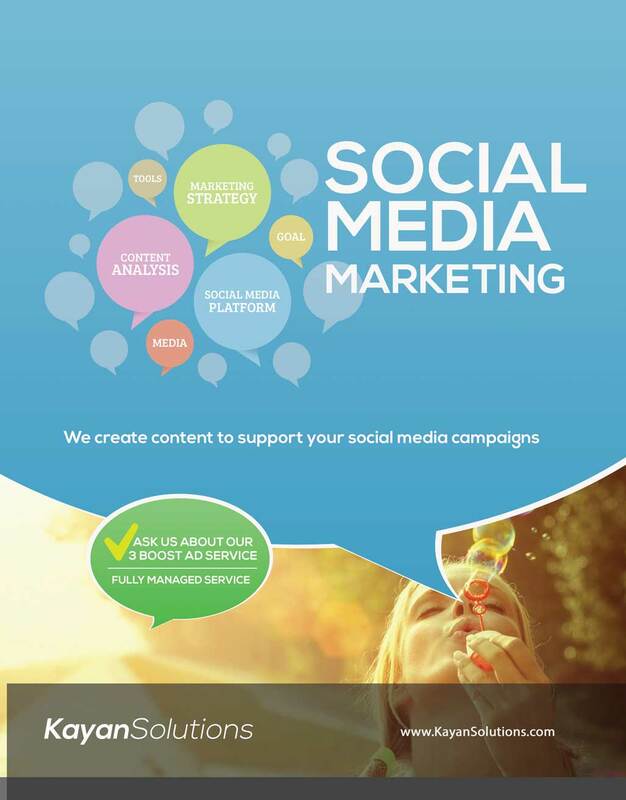 Social Media Content Our content experts will focus on social media content that will increase your visibility quickly. Social Media Management Our team of social media experts can manage your accounts on your behalf and engage with your audience. Setup & Custom Profile Design Our creative teams will design social media profiles that enhance your brand among the intended audience. Complete company analysis The audit serves as a baseline instrument we use to gage which direction to move in and to provide feedback about what is currently working and not working. 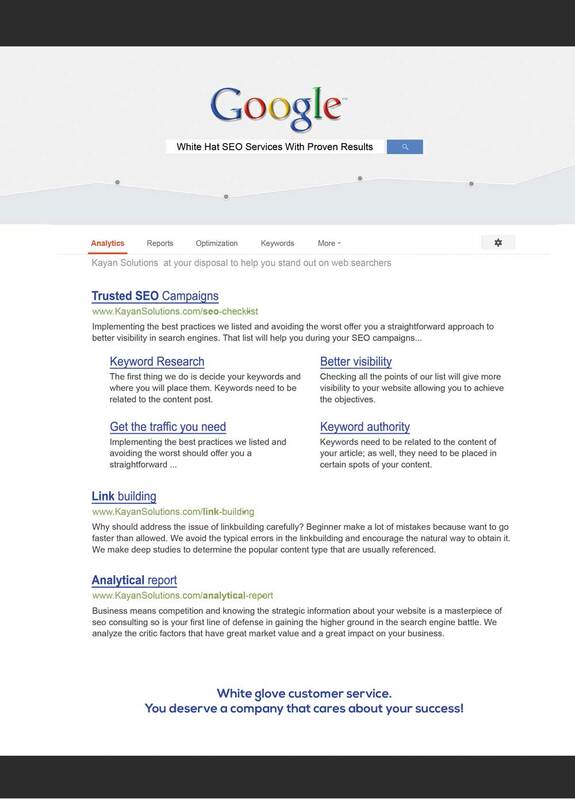 This is the time to really delve in and look at what kind of your website traffic. We will give you feedback about any red flags or obstacles that are a result of the audit. Our report will provide recommendations to content marketing and we will discuss the strategies that meet your business goals and needs. 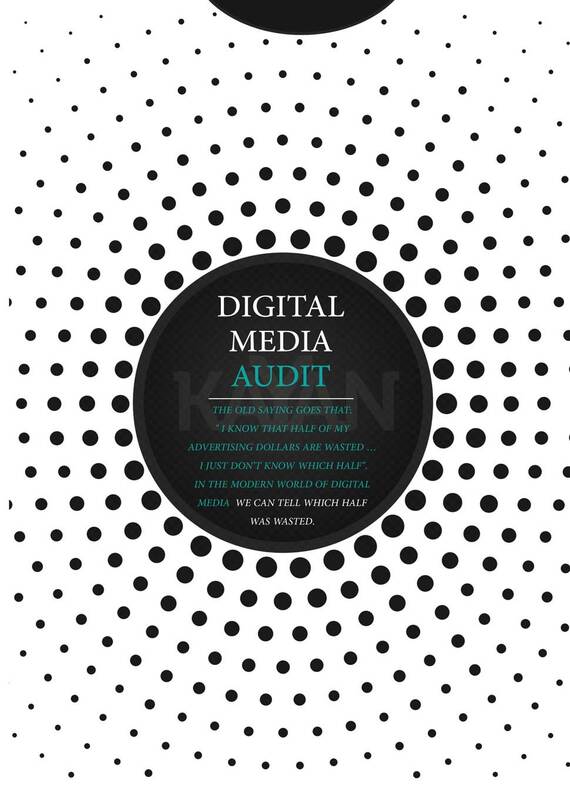 The Kayan Solutions team will share our findings and explain them to you in terms you can understand and we will work with you to find solutions to any obstacles that were determined in the website analysis and audit. Ongoing performance strategy Our feedback will allow you update your strategy to optimize your online marketing strategies. 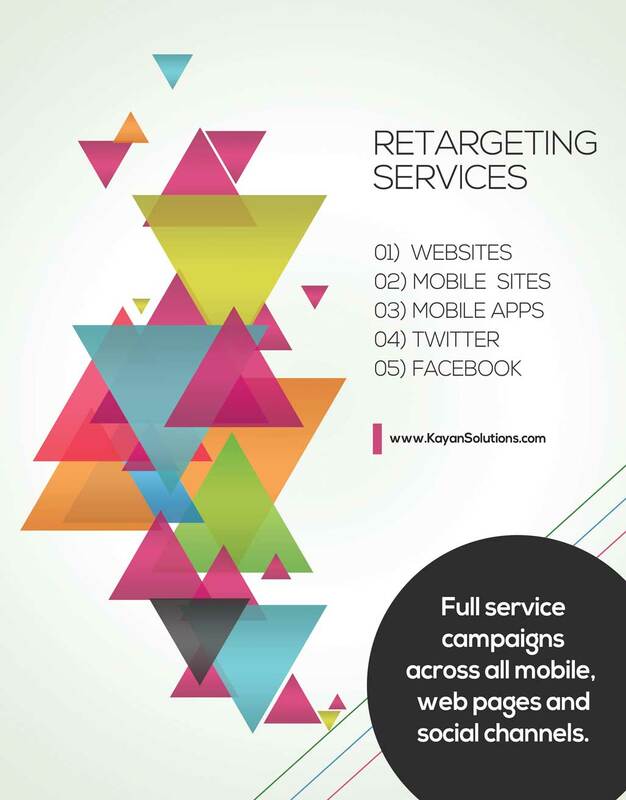 Projects optimizing behavior Kayan Solutions experts can project optimizing behavior which can be used to customize a campaign to meet your business needs. 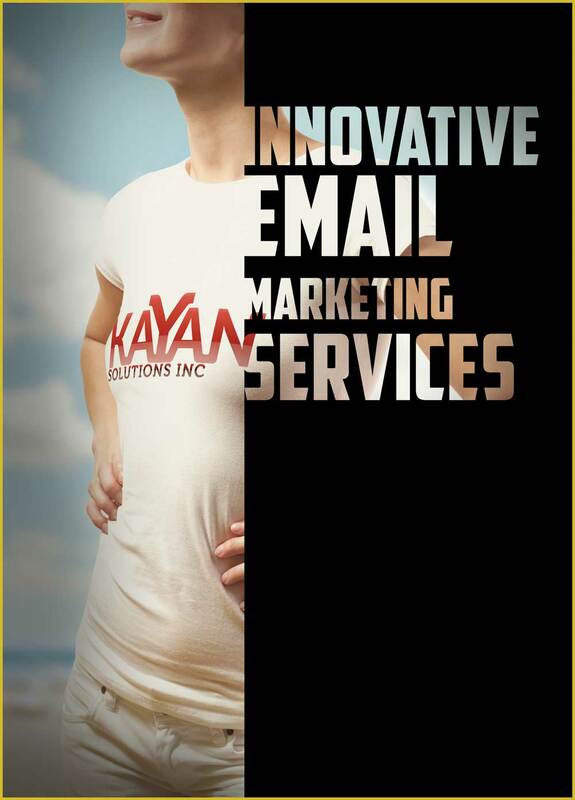 Kayan Solutions can assist with reputation management to increase online visibility and increase consumer engagement. We can assist with enhancing keywords and content to create a positive reputation or disband content that may be negative about the brand. 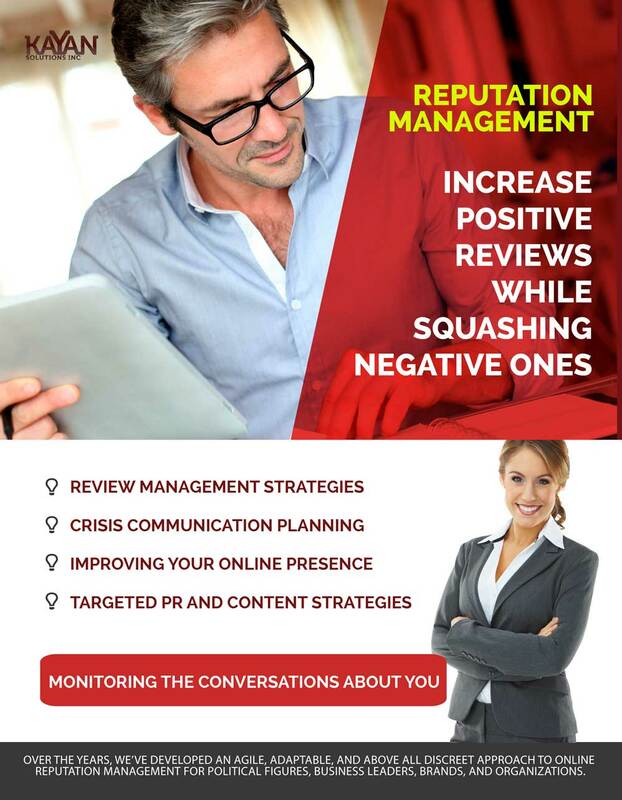 We will conduct a thorough reputation management analysis by monitoring content on search engines, social media, etc. by using negative content filters to troubleshoot the situation. The internet can damage a personal or professional reputation very quickly. Having a reputation management system in place is important to maintain the integrity of your brand. 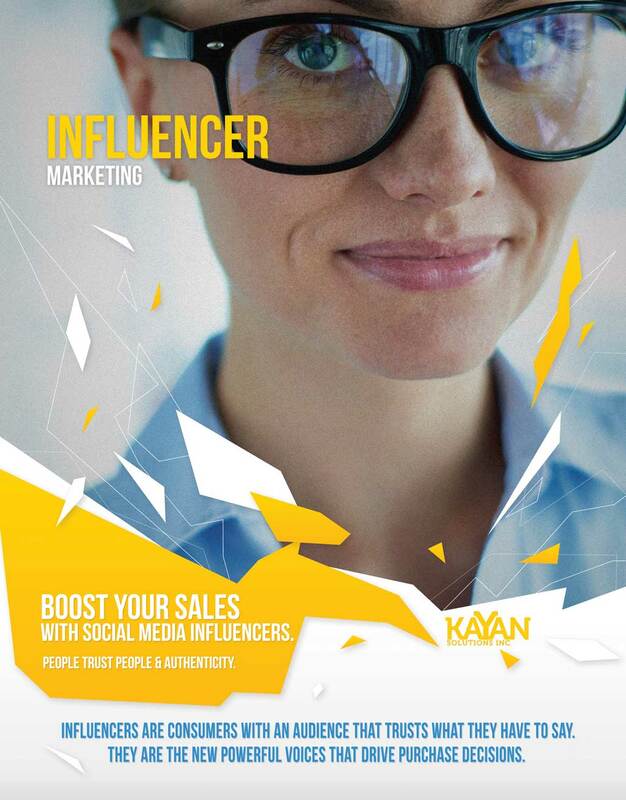 Kayan Solution uses state of the art technology and software to collect the data needed to monitor and maintain your brand’s reputation.